Unbiased, research based, experience-focused education. Great Starts™ provides childbirth education and early parenting classes to expectant parents and new families in Seattle and the Puget Sound region, as well as training opportunities for professional childbirth educators everywhere. At Great Starts™ learning about birth empowers expectant parents, builds confidence about the upcoming birth, and helps them have a safe and more satisfying birth experience. Learning about newborn care and early parenting helps families get off to a great start! 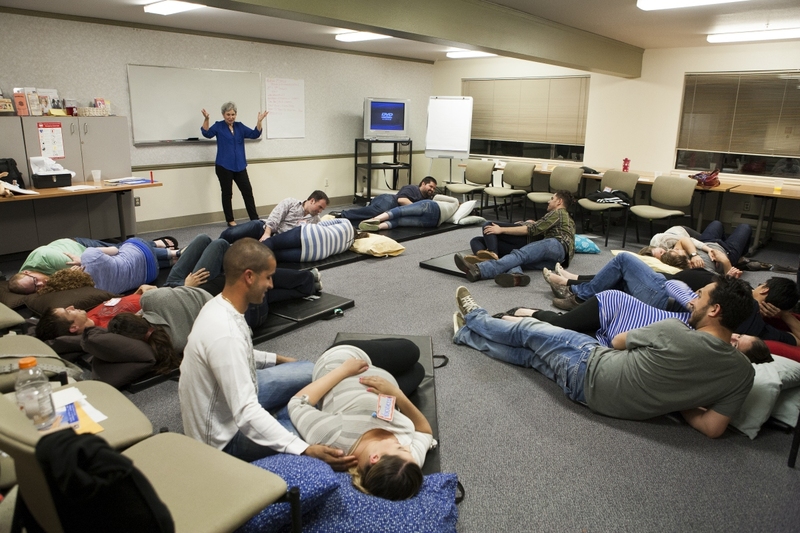 Our Parent-focused Classes: Our classes incorporate the best aspects of a variety of childbirth preparation methods, including Lamaze, Bradley, Birthing from Within, and the “Rhythm, Ritual & Relaxation” method (developed by our own Penny Simkin). We offer information about the full range of options, and guide students in making the choices that match their values and priorities. Take a Great Starts Class! Find Great Starts On Facebook!